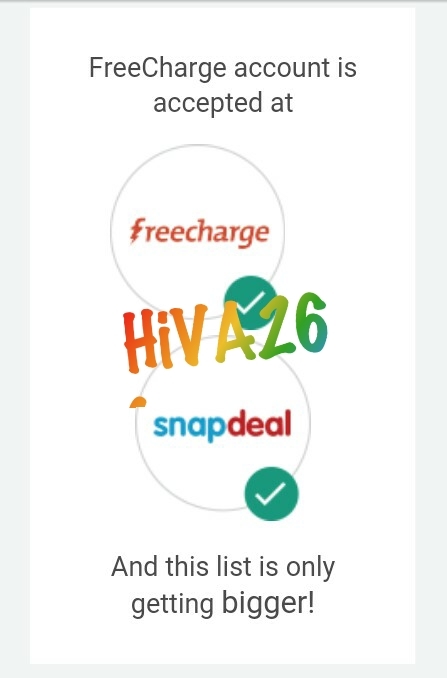 Snapdeal after indulging with freecharge also offering good deals together. Now transfer your SD Cash into FreeCharge Wallet and Do recharges from it and even better save it for later use as FreeCharge is coming with an all new #FreeChargeWallet with it you can shop / pay online. Here you will know how to transfer Snapdeal Cash (SD Cash) into your FreeCharge Balance. 2. Click on My Account button. 3. Login to your Snapdeal account. 4. Upgrade your FreeCharge account. 5. You will be asked to enter your Freecharge registered number. 6. Once Upgraded, Make an purchase on Snapdeal. 7. Hiva ! You successfully converted SD Cash into FC Balance. > Snapdeal Accounts with SD Cash. > No need to upgrade your SD account. 1. Login to your Snapdeal Account having SD Cash. 2. Place a Fake Order with fake details of equal to SD Cash or less. 5. Now Open the mail, there will be link for sign up. 6. Click on that and you will be redirected to FreeCharge and sign up for a new account with same email id that you used to place order. 7. Verify Your number to register. 8. Once done, you will get Voucher of same amount that you cancelled in Snapdeal. You will get your voucher soon. 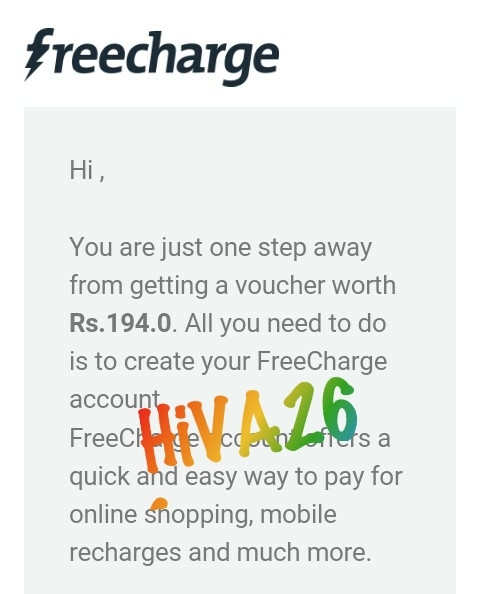 Till then mail freecharge.